12 oz. 14 oz. 16 oz. 3.5 oz. 4 oz. 4.5 oz. 5 oz. 5.5 oz. 6 oz. 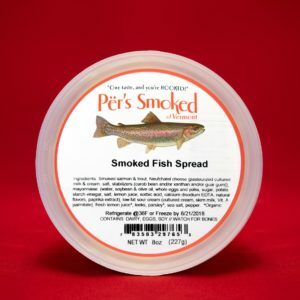 Our smoked trout has a deliciously bold flavor. 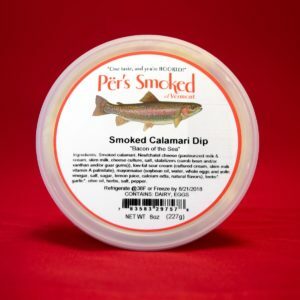 With a texture somewhere in between that of salmon and char, some find it has the perfect level of meatiness and flakiness. 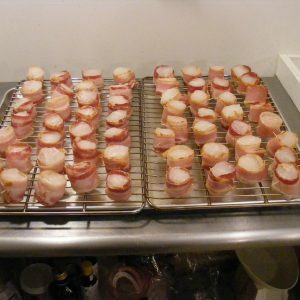 Though it is an excellent standalone snack, we also find it is quite well-suited to summer salads. 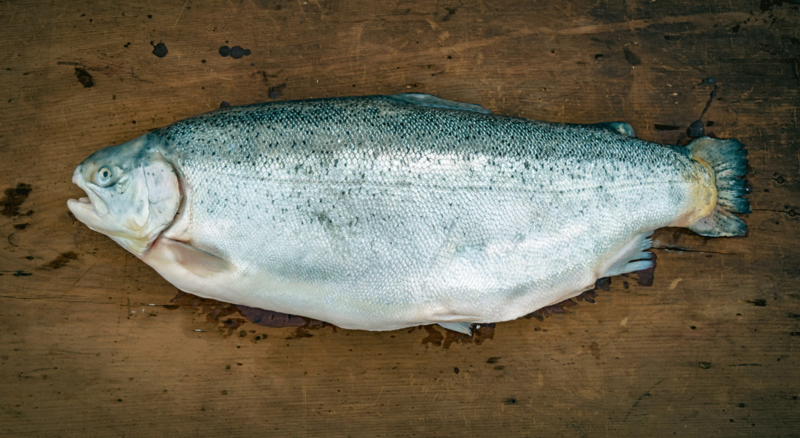 Click here to find out more about where our trout comes from.